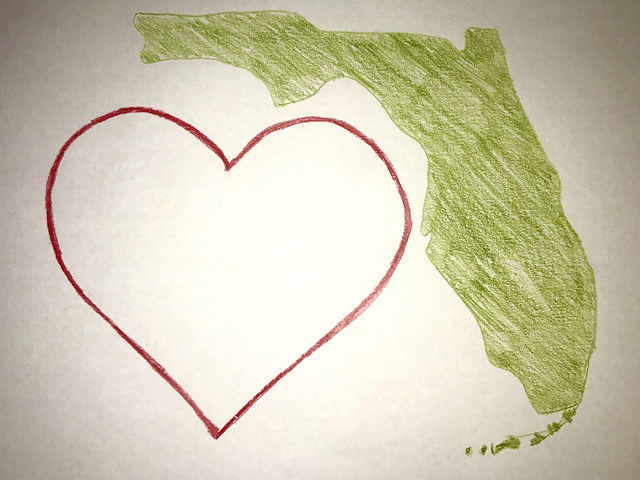 Florida (and Georgia), I am keeping all of you in my thoughts and heart. I hope you all are safe through Hurricane Irma. I’m anxiously checking up on all of my friends and loved ones in the state…it’s hard to believe how massive this storm is, and how every single person I know in Florida is going to be affected. It’s also hard to believe that I’m writing about another massive hurricane…these are crazy times. ~If Unilever Can’t Make Feel-Good Capitalism Work, Who Can? ~Meghan Markle, Wild About Harry! 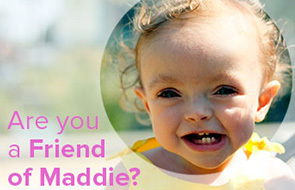 This Friday in Santa Monica, CA, I am speaking at the MomWarrior Los Angeles conference. If any of you locals want to attend, I have a $10 off code! Just go to this link and use code MOM29. It’s going to be a great event! Target is holding their big Car Seat Trade-In event for the next two weeks! If you bring in an old car seat to be recycled, they’ll give you 20% off towards a new one. It’s a GREAT deal, and if you have an old car seat I highly recommend trading it in! We’d love it if anyone was so inclined to leave us some book reviews for The Toddler Survival Guide! Either on Amazon, or wherever you purchased the book, is awesome! Every review helps, friends. And for those of you who signed up for a book plate, look for it in the mail soon. I always look forward to Surfing Sunday. You link to such interesting articles. Thank you!! I love putting them together every week! I’ve been reading Surfing Sunday as long as you’ve been posting them. This is the first time I’ve ever been moved so much I had to comment. That article by Lamar Odom — whew. That was amazing, moving, touching. Really special. Thanks for finding it! Oh I know, wasn’t that so emotional? I actually teared up when I read it.